It’s that time of the year where winter sweaters and boots are getting packed away in favor of shorts and sandals. 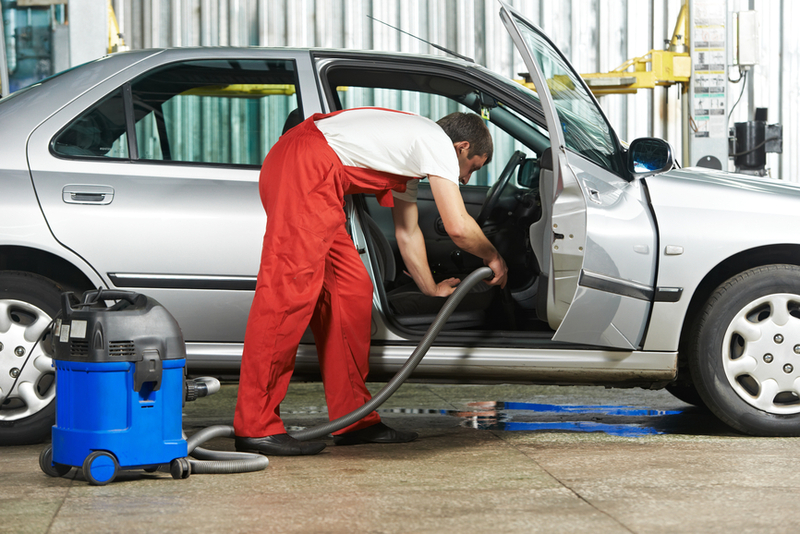 The question is: has your vehicle benefited from the same maintenance you’ve performed on your wardrobe? Warm weather means it’s time to go outside and enjoy the day, and that often entails driving around to your favorite places. 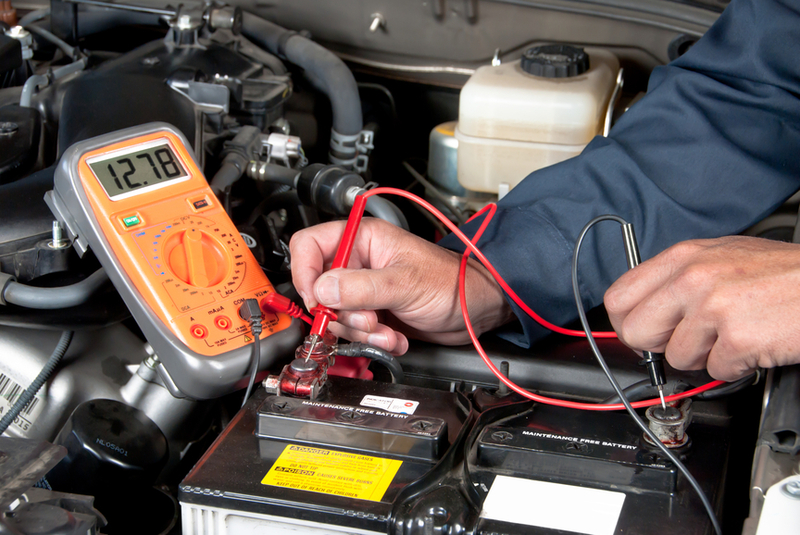 Taking the time to perform seasonal maintenance today can help avoid trouble later. 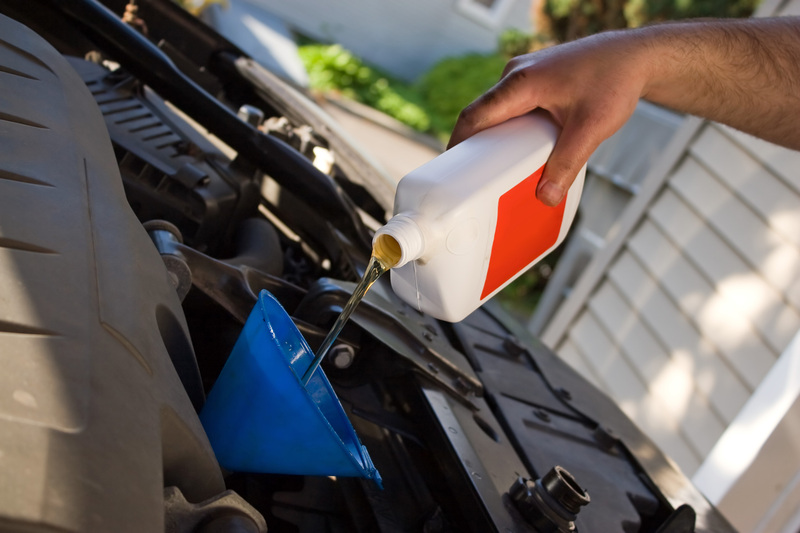 Here are 10 tips for spring and summer car care. You’ll be able to perform most these yourself, while others are best done by a mechanic as part of a tune-up. Some will help your vehicle look better. Most will help it perform more efficiently and get better gas mileage for those warm drives. Road salt can damage your vehicle by eating away at its undercarriage. A full car washing may be in order but you can also do this yourself. Use a garden hose with as much water pressure as your system can muster to loosen winter grime and salt. Or, if you have a movable lawn sprinkler that’s low enough, set that under the vehicle to wash away what you can’t reach. 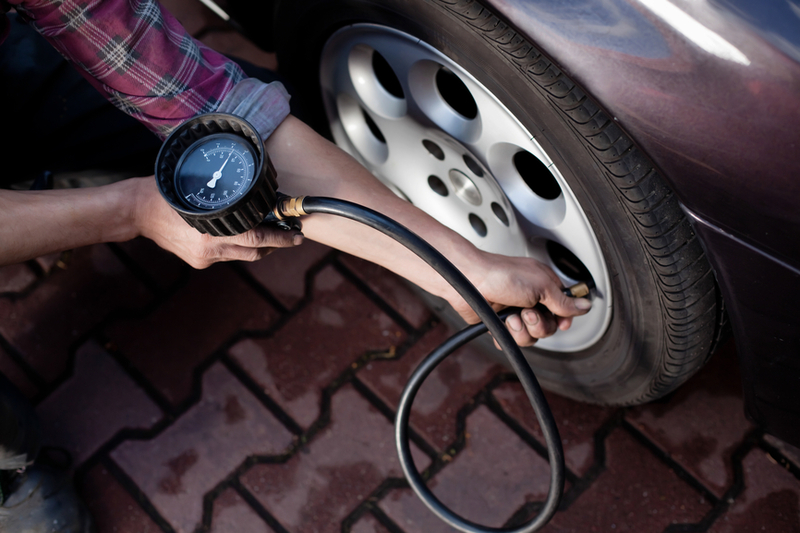 Tire pressure changes about 1 pound per square inch for every 10 degrees Fahrenheit change in outside temperature, so it’s important to check tire pressure after weather changes. 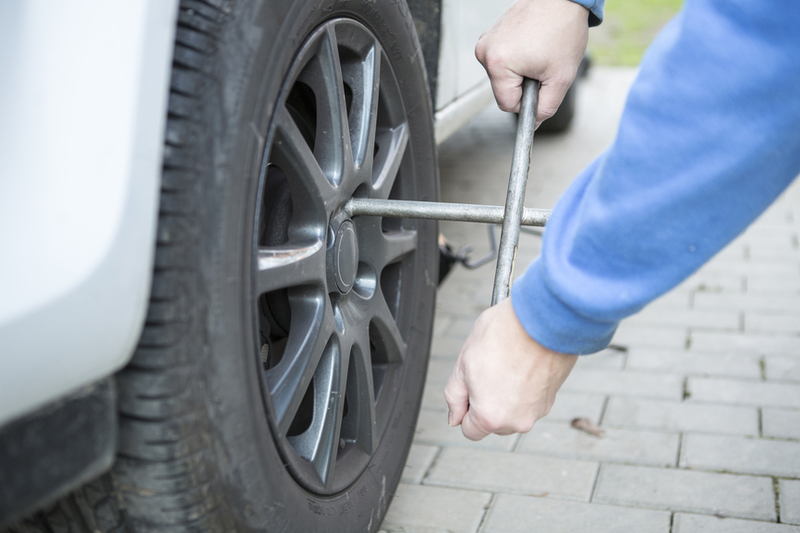 Check your owner’s manual for the recommended pressure for your tire, and never exceed that. Be sure to only check pressure when the tires are cold, since driving even a couple of miles to the gas station can provide a false reading. Higher pressure generally results in improved steering response and fuel economy, but a stiffer ride, and it wears out the tread in the center. Under-inflation generally provides a smoother ride, but it causes tires to wear out at the sides. It also wastes gas because tires need more power to push the vehicle. 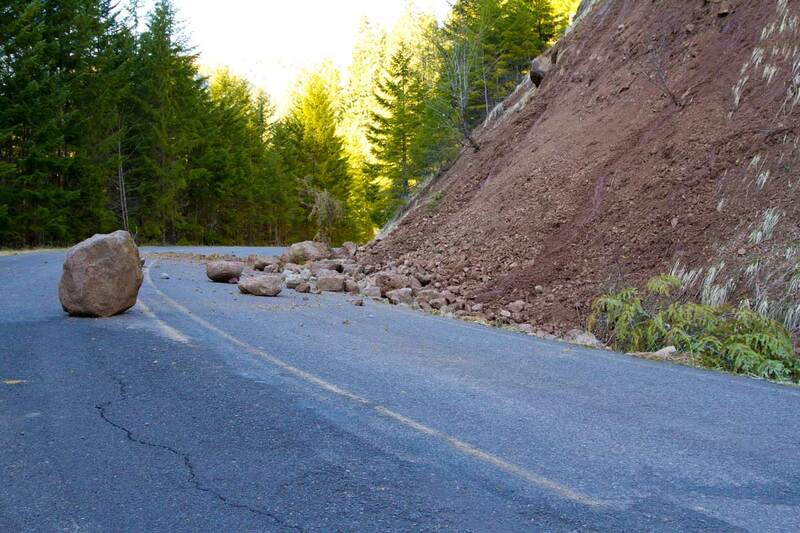 Over-inflation can be dangerous as it could potentially cause the tires to burst. Your wipers work during the winter beyond removing snow, ice and rain; they also remove dirt and debris, including salt spray. 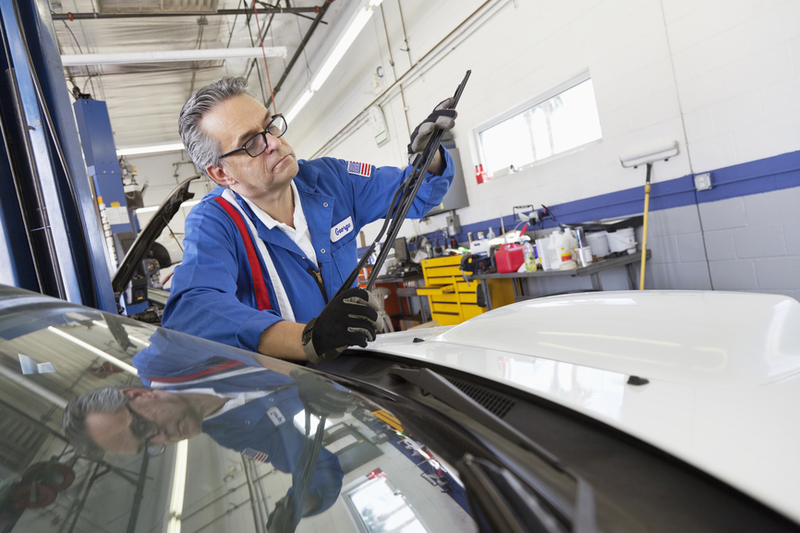 Since the life expectancy of a wiper blade is six months to a year, check that the blades are making full contact with the windshield and have not dried out. Don’t wait for a heavy spring or summer rainstorm to discover your blades aren’t performing properly. Also, refill the wiper fluid reservoir. This is a relatively simple car care procedure that will extend the tread life of your tires, and should especially be done if you do not have all season tires. Winter tires are not designed for warmer climates and likewise sport tires are particularly sensitive in colder weather. Check your owner’s manual for exact intervals. 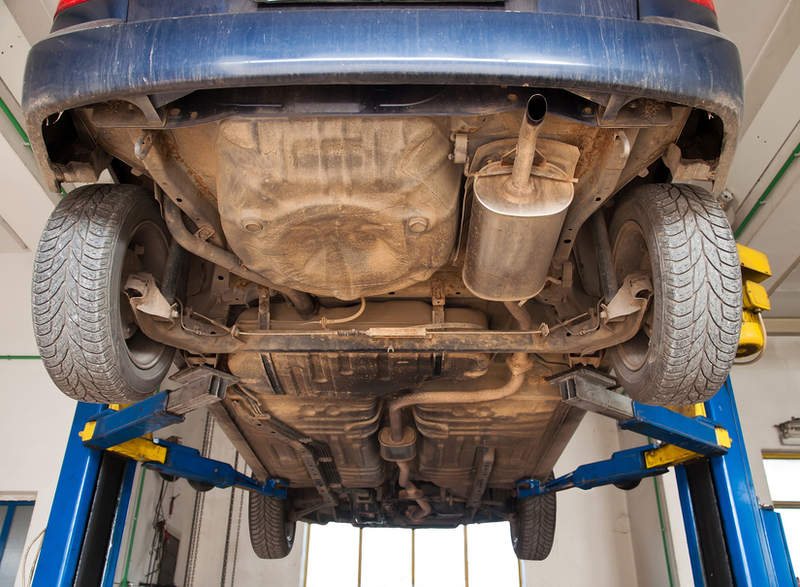 It is also advisable to also rotate between sets of tires after every oil change. Some car manufacturers recommend changing to a heavyweight oil to help the engine perform more efficiently during hotter weather. Most cars now have recommended oil grades of 5W-30, 10W-30 or 10W-40, which are all multi-viscous grades — your owner’s manual will tell you which. 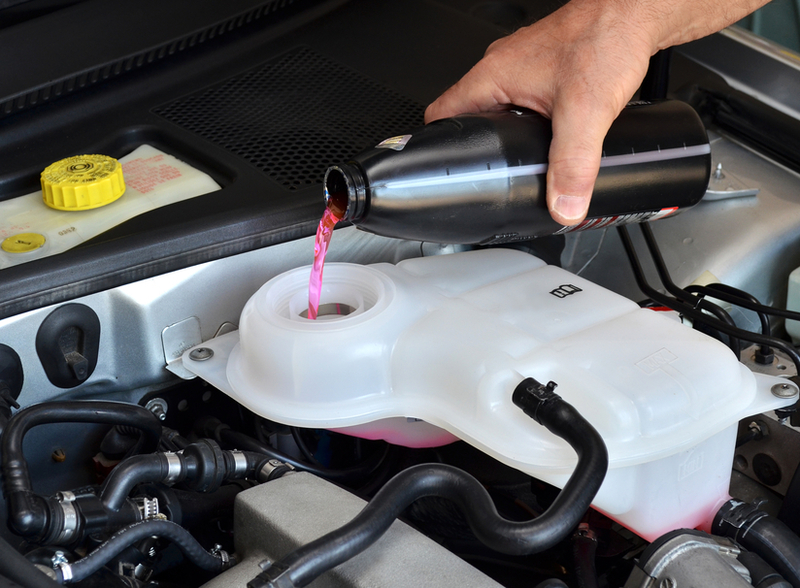 Change the oil filter each time you change the oil, since it’s obvious that a dirty filter won’t keep the new oil clean. 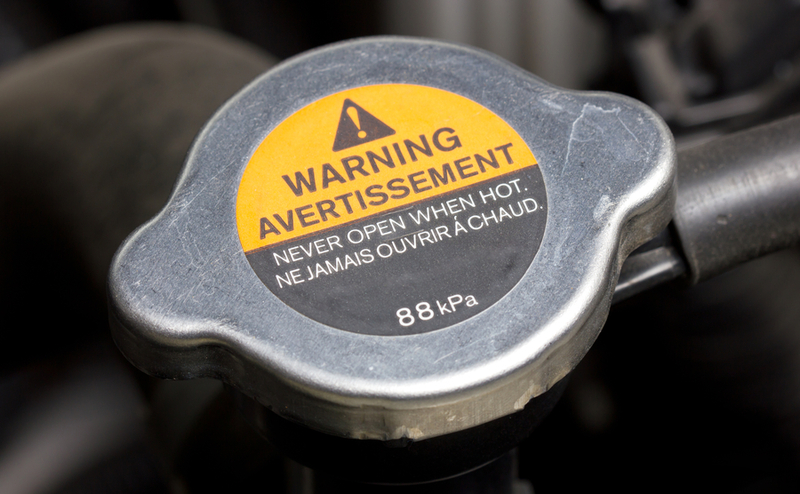 A snug radiator cap helps raise the cooling system pressure, giving added protection against boil-over. 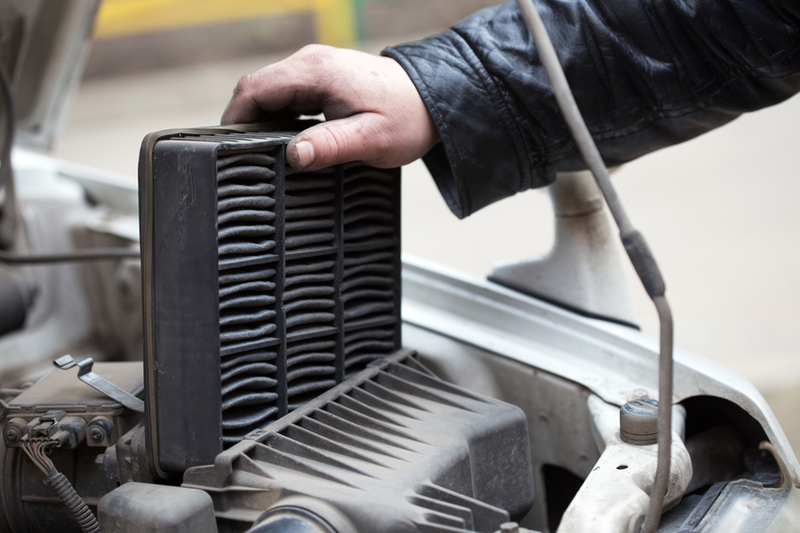 Radiator caps don’t last forever, so replace yours whenever you flush the cooling system. Pressure recommendations vary, so get the right cap for your vehicle model. With gas at record prices, be sure there’s a tight seal on the gas cap, too, to prevent that high-priced octane from vaporizing. Nearly 20 percent of vehicles have gas caps that are damaged, loose or missing altogether, wasting some 147 million gallons of gas every year. Appearances are important, no matter what the season. Discard the debris that’s been hibernating under the seats all winter, then attack the cabin with the most powerful vacuum cleaner you can find. Remove the floor mats to vacuum or wash outside the car. Open the trunk, remove the spare tire and jack and vacuum here, too. Before returning the spare, check its pressure. Most likely it will need air, so remember to do that the next you time you fill the tank. Road dust, coffee stains and fingerprints have no appeal any time of the year, so after vacuuming, use a spray vinyl cleaner and a soft cloth on the dashboard, steering wheel, door panels and seats. That also helps protect against cracking, sun damage and fading. A good household upholstery cleaner is fine for fabric seats; for leather seats, follow manufacturer’s recommendations. Next is an aerosol silicone spray to treat the weather stripping around the outside of doors, windows and the trunk. Be sure to wipe away the excess. Whew — all done! Finally, you’re ready to wash and wax. Time to treat yourself to a leisurely ride. You’ve earned it! In the meantime, check out even more tips to keeping your vehicle in the best condition possible with our automotive expert Courtney Hansen!